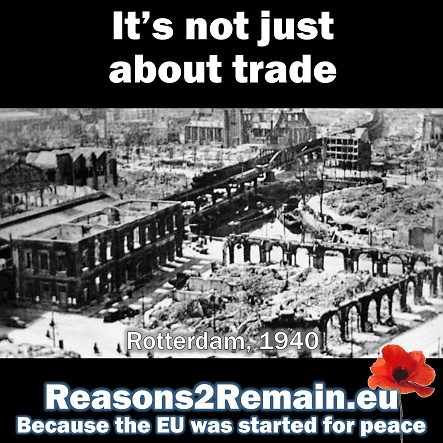 The European Economic Community – later to be called the European Union – was started in the aftermath of the Second World War, with the express intent of avoiding wars on our continent ever happening again. 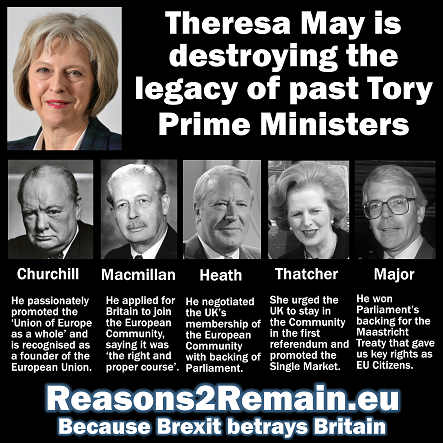 Maybe this is the point that many in the ‘Leave EU’ campaigns simply don’t get. 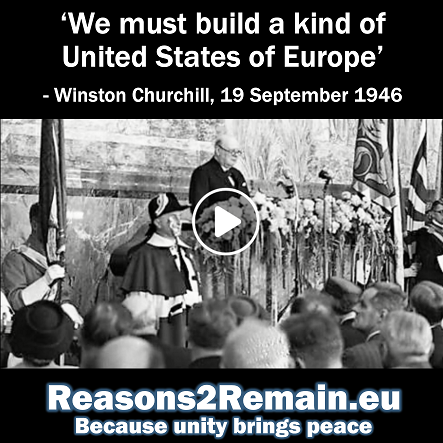 Here in Britain we don’t seem to understand the founding purpose of the European Union – and on the rest of the continent, they don’t understand why we don’t understand. 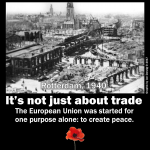 The European Union isn’t just about economics and trade, and never was. 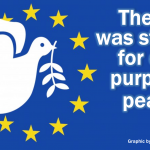 It’s about peace, and a community of nations of our continent working together for the benefit and protection of its citizens. 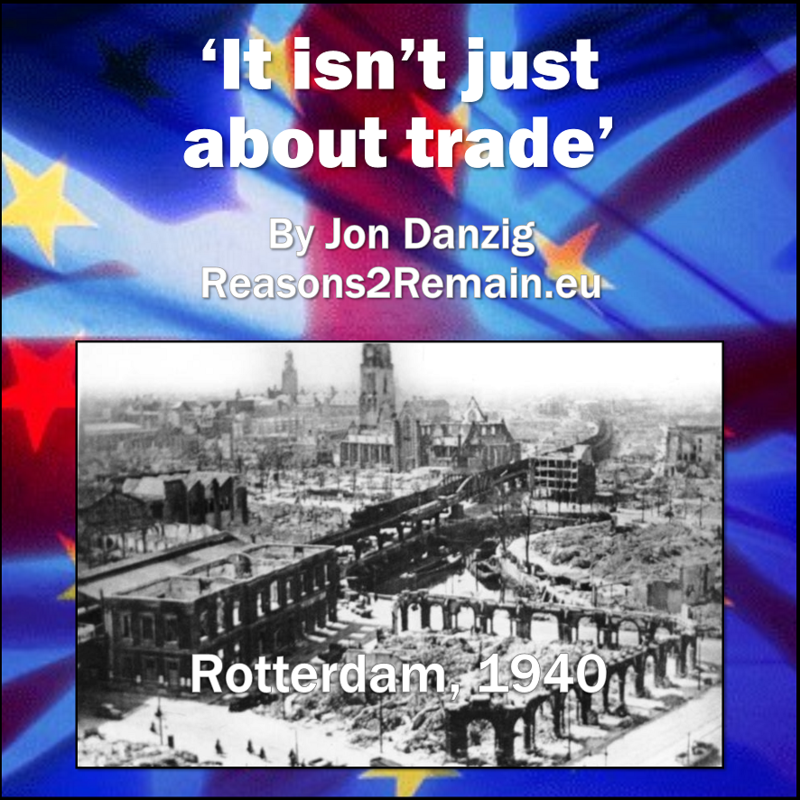 This entry was posted in Democracy & Citizenship, Economics & Trade, The EU and tagged brexit, EU referendum, European Union, eurosceptics, Rotterdam, trade, Winston Churchill, World War 2. Bookmark the permalink.